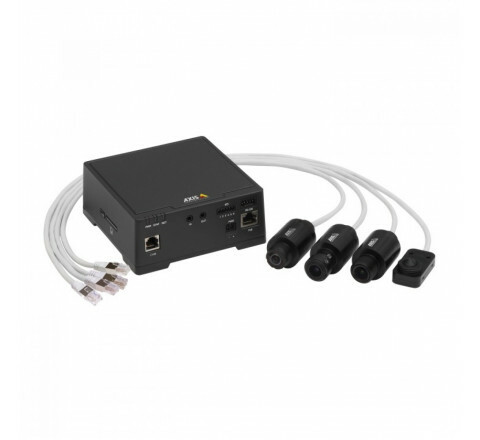 AXIS F1035-E Sensor Unit with a 3 meter cable to the main unit. IP66 rated. To be used with AXIS F Series Main Units. Fisheye lens that provides 194° horizontal FOV. 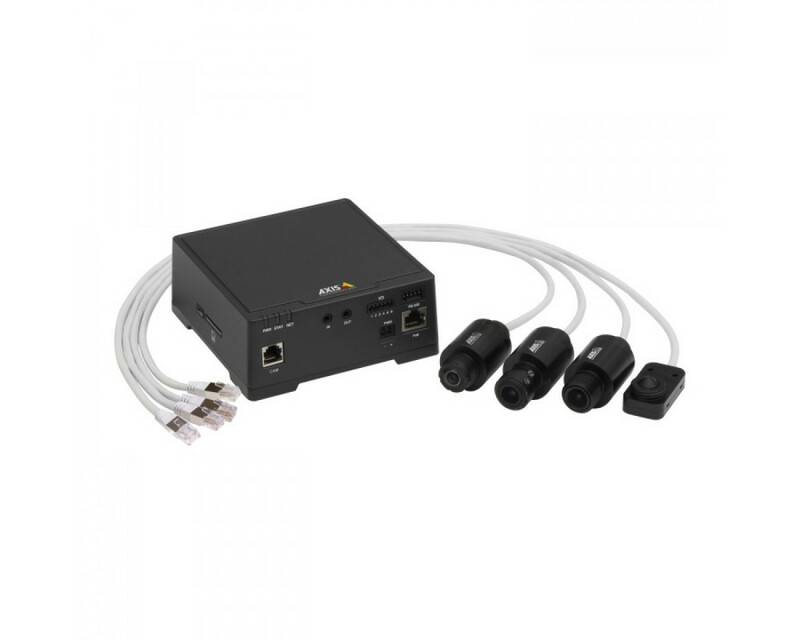 Full HDTV 1080p resolution and support for WDR - Forensic Capture together with AXIS F41 Main Unit. Includes one AXIS F8201 Vari-angle Mounting Bracket.